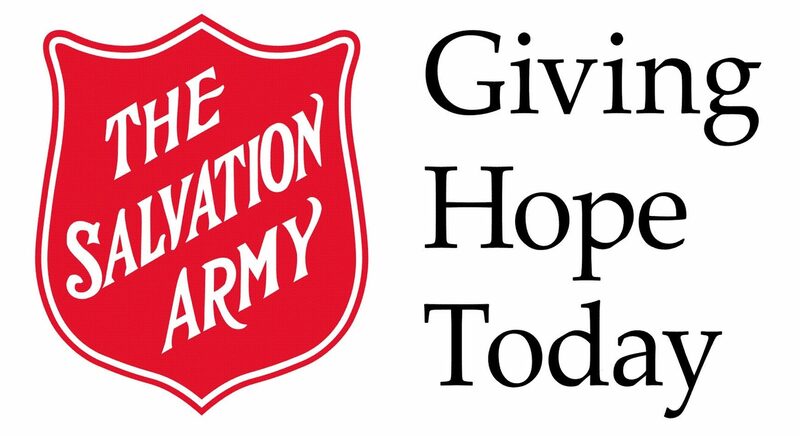 Christmas Hampers - The Christmas season is hard financially for all and the Salvation Army assists with these stresses. 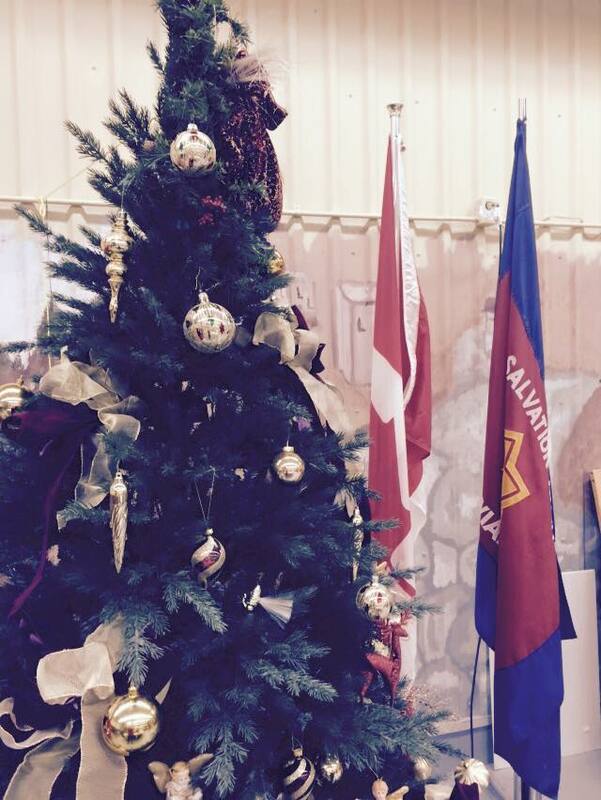 The Salvation Army takes joy in giving the gift of love to families in the community at Christmas time. 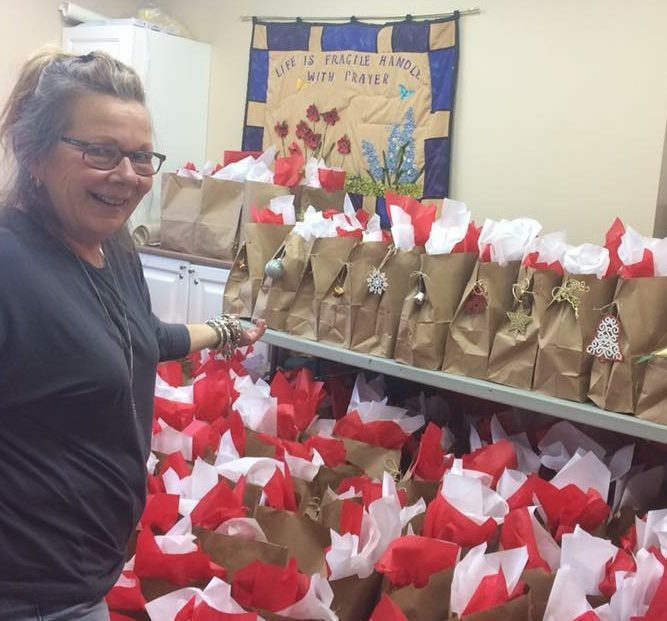 One way that we show love and hope is through the Christmas Hampers. The are filled with fresh fruit and vegetables, bread, canned goods and a turkey, chicken or ham. Blessings Bags are filled with personal hygiene items and chocolates. There are also tables of handmade teddy bears, hats, mitts and a large choice of books and stocking stuffers. 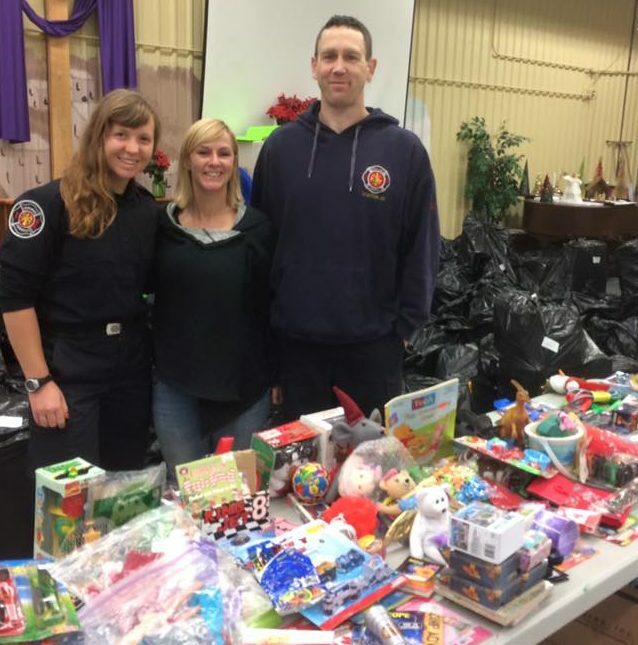 The Peninsula Fire Fighters collect age specific toys to give out to all the children. Senior's receive a gift that is collected by a community group. 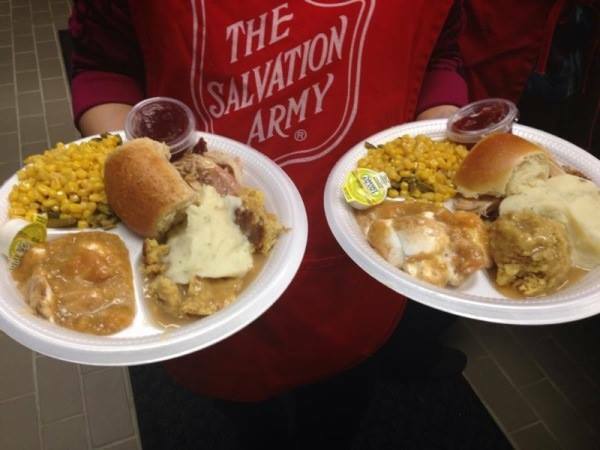 Christmas Dinner - Dec. 4th at 12 noon. Christmas Hamper sign-up is every Tuesday and Thursday from 1:00-3:30pm until Dec. 6th, 2018, Christmas Hamper Giveaway is Dec. 14th, 2018. 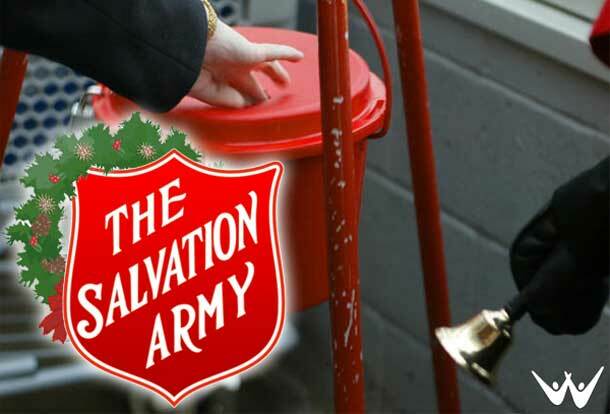 Christmas Kettles - Each year around mid November the Salvation Army Kettle Campaign is started in Bruce Peninsula. Locations are in Lion's Head Foodland, Sauble Beach ValuMart, and Wiarton Foodland and Wiarton LCBO. 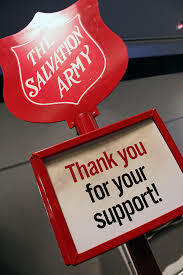 Many volunteers sign up to man the kettle's and we appreciate their commitment.